Though some conflict in the church may be normal, there are some types of conflict which are abnormal and abusive. Within some congregations there are personalities who seek to unsettle the relationship between minister and congregation. 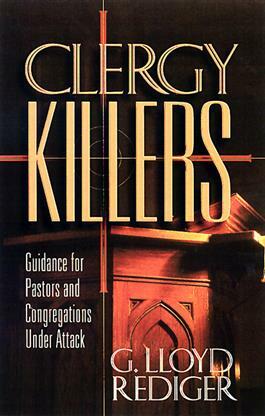 In this engaging and useful book, G. Lloyd Rediger offers strategies to prevent abuse, support clergy, and to build healthier congregations.